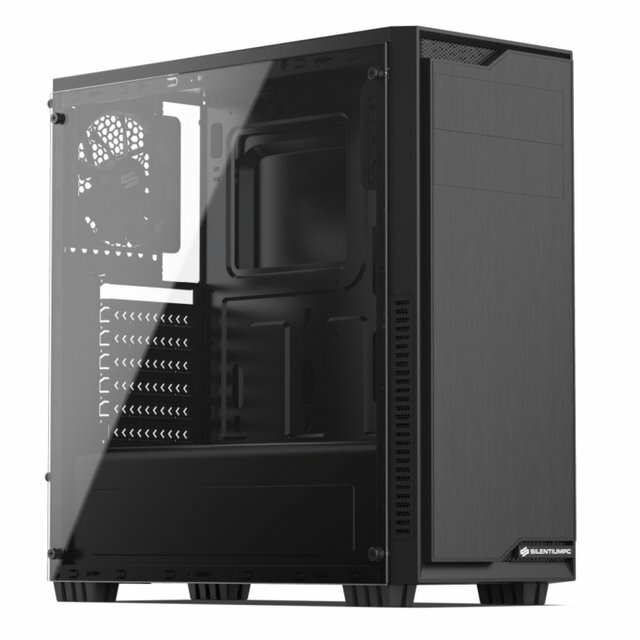 SilentiumPC has released a new version of the most prominent computer case it has provided to the market. The Regnum RG1 TG is now available with a side glass panel that is particularly in line with the design of the bag. Its interior design is based on dual-chamber construction, which means double air intake and movement, easy cable management and connectivity, ATX motherboards, long power supplies, up to 380mm modern graphics cards, and 160 mm maximum processor coolers. The bag comes with a cool 120mm cooling fan, but it can accommodate up to six fans of the same size. All air intake vents are covered with filters to filter the dust. The bag allows for the installation of different cooling systems, whether water, air or both. Regnum RG1 TG will be available over the next few days at approximately $ 46. Thanks for yet another hunt but I can not approve it as computer cases aren’t within Steemhunt’s product scope. Hi diaehamzawi ! You just received an upvote from @share2steem ! We want to add more value to you thanks to our constantly growing users base (899 currently). Daily upvote from Share2Steem account (19375 SP now and growing with an upvote worth up to $0.69). Once you have linked and verified a social media account, just do as per normal on your favourite social media (ie Instagram) and behind the scene, you EARN.